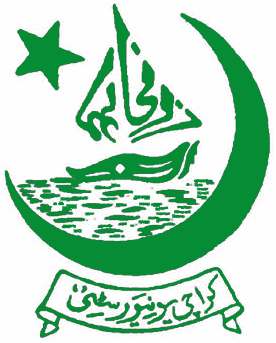 Karachi, University of Karachi has started the admission process in the bachelor degree programs for the morning session 2019. Karachi University has conducted the UoK BA/BSc aptitude test BA/BSc 2019 and the students appeared in their aptitude test. Now the candidates will find their UoK BA/BSc aptitude test result 2019 with the detail of test scores and the students will watch their list of the marks obtained.